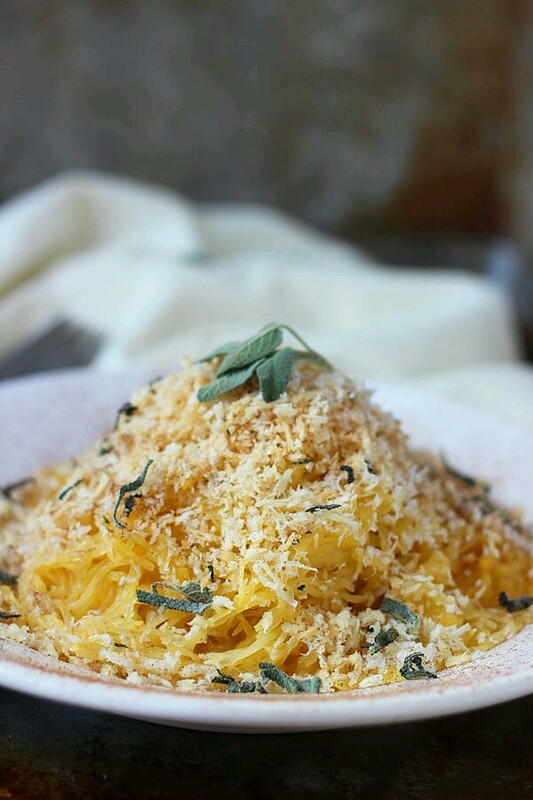 Just looking at this Cinnamon and Pumpkin Spaghetti Squash Carbonara with Parmesan Sage Breadcrumbs by cookingforkeeps makes my belly happy! 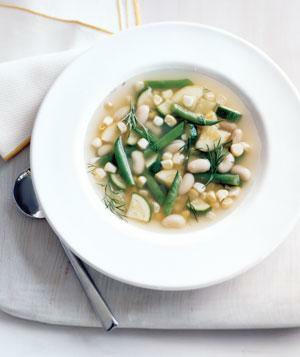 Here’s a week’s worth of some tasty, warm fall lunch recipes that won’t take forever to make! 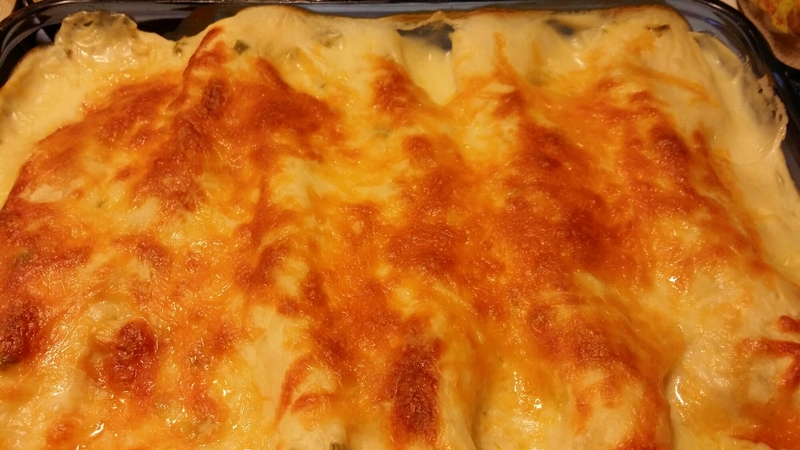 and made them again tonight with amazing results. Even my pickiest eater finished his entire plate! This is huge, considering he refuses to eat most meals! These can be filled with anything you like: sautéed veggies, ground beef or ground turkey, shredded or diced chicken, or just cheese. Just be sure any meat is precooked. 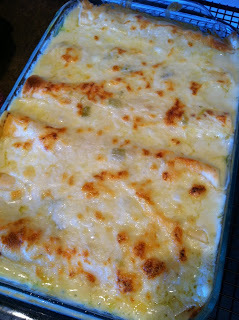 Don’t forget to share on Facebook or Pinterest to save the recipe to your wall/board! What to do with your mini cupcake pan during the 99% of your life that you’re not baking mini cupcakes? 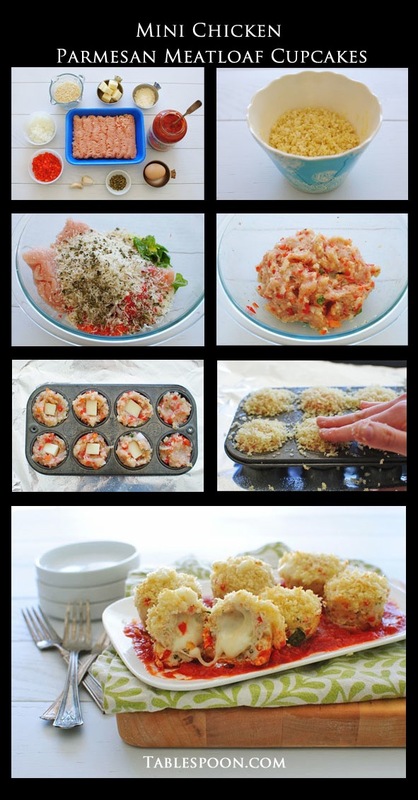 Make these Mini Chicken Parmesan Meatloaf Cupcakes from tablespoon.com! They’re melty, they’re bite sized, and they’re darn good! 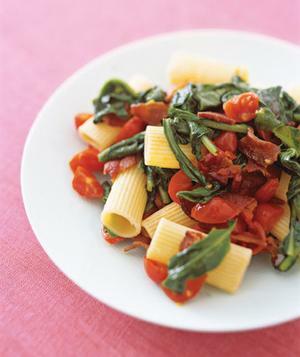 In a small bowl, combine the panko, half of the Parmesan cheese, and the olive oil. Using your fingers, combine the mixture until it’s evenly coated. Set aside. In a large bowl, lightly beat the egg. Then add the chicken, red bell pepper, onion, garlic, oregano, the remaining Parmesan, basil, and a pinch of salt and pepper. Mix well with your hands. Lightly coat a mini muffin tin with cooking spray. 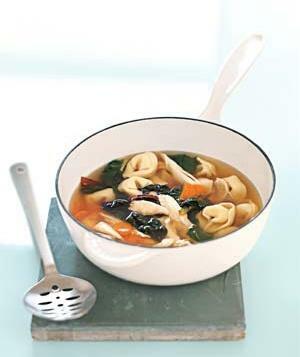 Place a couple of tablespoons of the chicken mixture in each well. Nestle a cube of mozzarella in the center of the mixture. Pat the chicken over the cheese to completely cover it. Sprinkle the panko/parmesan mixture on top of each chicken mound, lightly pressing it into the meat. 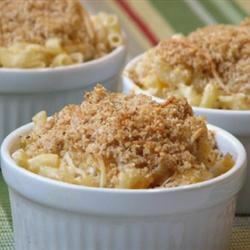 Bake for 25 to 30 minutes, or until the panko is golden brown and the chicken is cooked through. If needed, you may broil the panko to further brown it. Let rest 5 minutes. Then using a knife, lightly loosen each cupcake from the muffin tin. In the meantime, warm the marinara sauce in a small saucepan. Serve meatloaf cupcakes with warmed marinara. 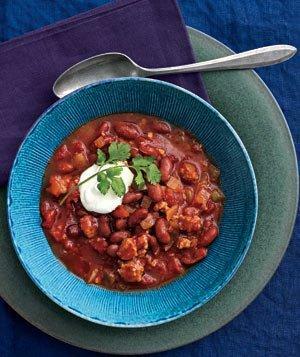 Thanks to tablespoon.com for this recipe and image! 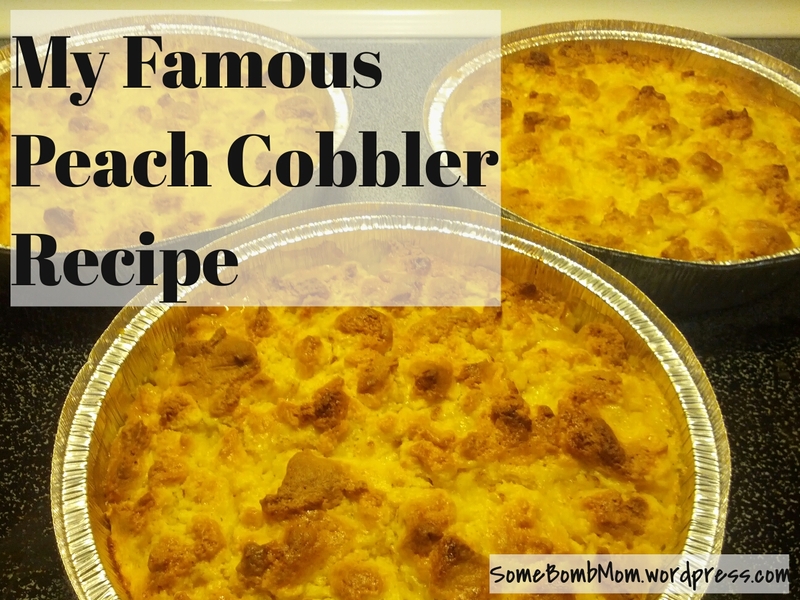 My famous Peach Cobbler Recipe! -First, drain the juice from the peaches and reserve for later. Pour the peaches into a 9″×9″ pan. Sprinkle cinnamon and brown sugar over peaches. -In a bowl, place cream cheese and butter or margarine and mix with most on a high speed until smooth. Pour in entire box of cake mix and vanilla and mix on lowest speed until chunks form. -Pick up chunks by hand and place on top of peaches until covered. 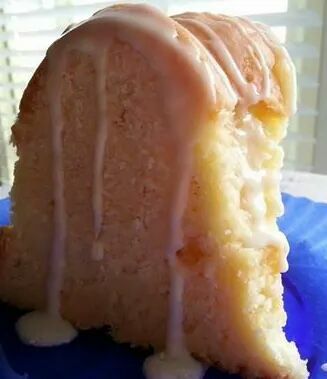 Lightly pour just enough of the reserved peach juice over the cake mix topping to moisten it. 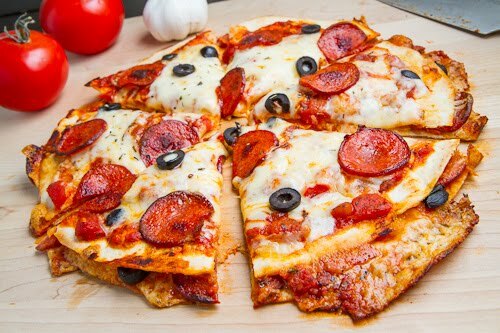 -Place in the preheated oven until typing turns golden brown and is cooked through. This is great with ice cream but is also amazing on its own! Enjoy! 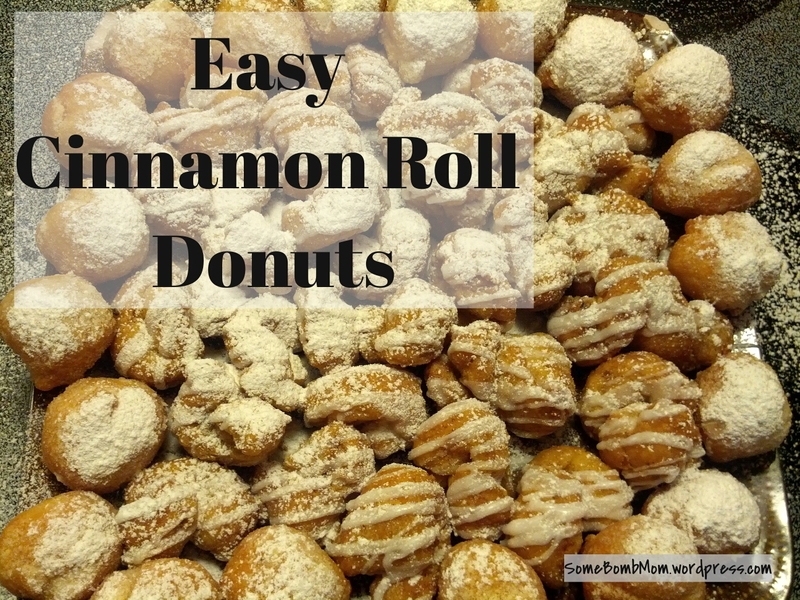 Easy Cinnamon Roll Donut Bites! They are as easy as 1-2-3! 1) Open a can of refrigerated cinnamon roll dough (save the icing for later) and tear the dough into nickel or quarter size pieces and place into a shallow pan of preheated vegetable oil. 2) Allow to fry until lightly golden and remove with a mesh wire or heat resistant plastic scoop/ladle and place into a paper towel. 3) Transfer onto a plate and drizzle with the icing from step 1, then sprinkle powered sugar over top and serve warm. 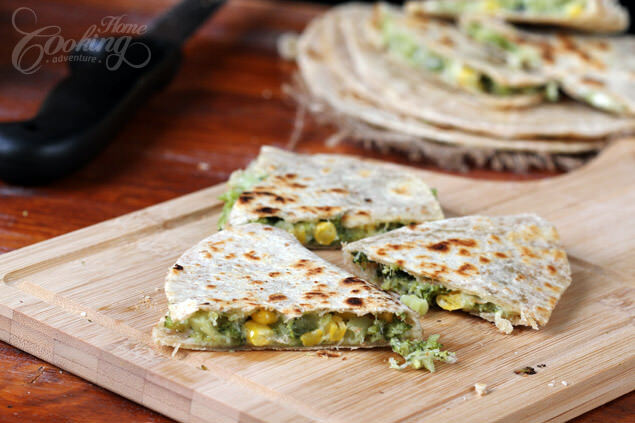 These are delicious and your family will love them!